Letterman might also appear at a fundraiser to help Jeannine Lee Lake, the Democratic nominee for Indiana's Sixth Congressional District, who is competing against Greg Pence, the vice president's older brother. 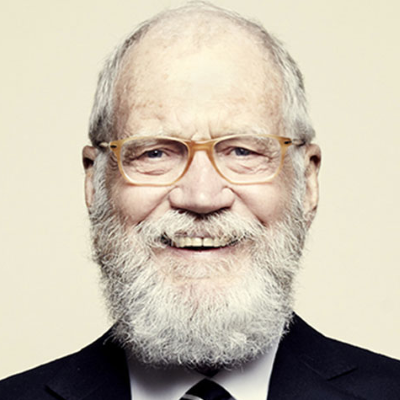 Lake met Letterman a few months ago when he was touring his alma mater Ball State University. Lake said she asked for "a little boost" and Letterman responded by giving her a "wad of cash" totaling $1,160.